Adobe Revel, the collaborative mobile app that lets users manage their photos and videos across devices, is now available for Android phones. Previously, it was available on iOS. With Revel, you can touch up photos with an assortment of filters, a crop tool, red eye correction and more. You can also invite friends to create a collaborative group library and share those photos and videos privately. 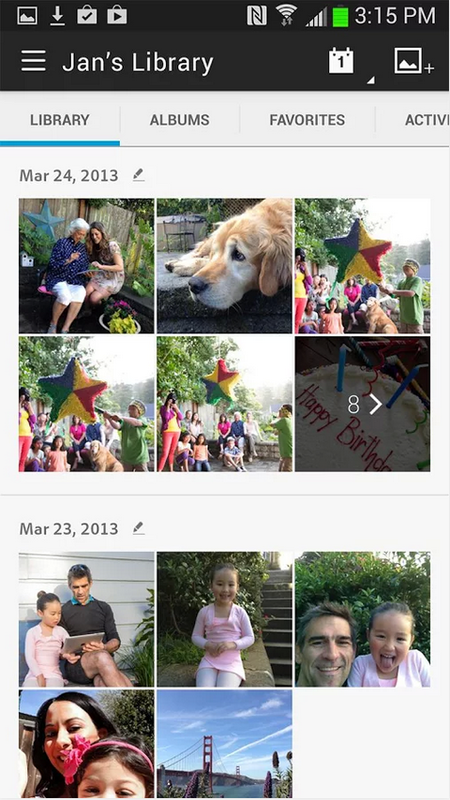 You control who can view, add, organize, and edit photos in a group library. Revel also hooks into Adobe’s consumer desktop apps—Photoshop Elements 12 and Premiere Elements 12—allowing users to manage, edit, and share those photos and videos.